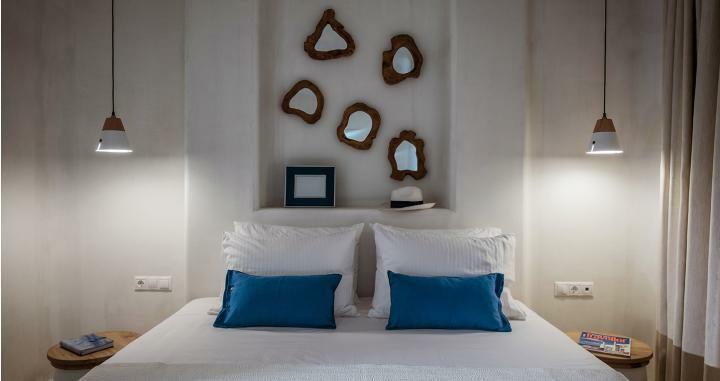 Welcome to Cosmopolis Crete Suites, a small complex of luxury suites on Crete, Greece! 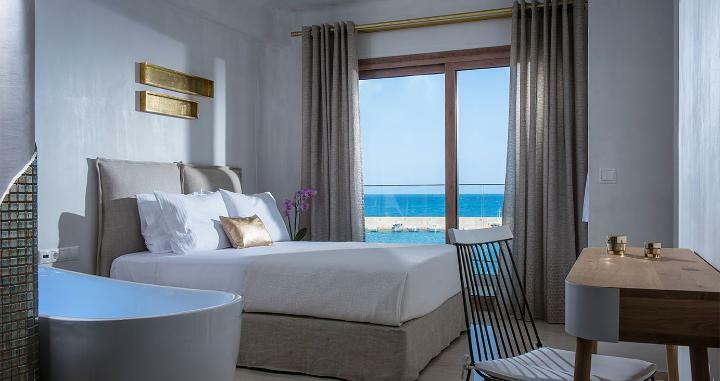 These just 3 luxury & modern suites, located in the heart of cosmopolitan Crete, offer the most amazing views to the breathtaking endless blue of the Cretan Sea! 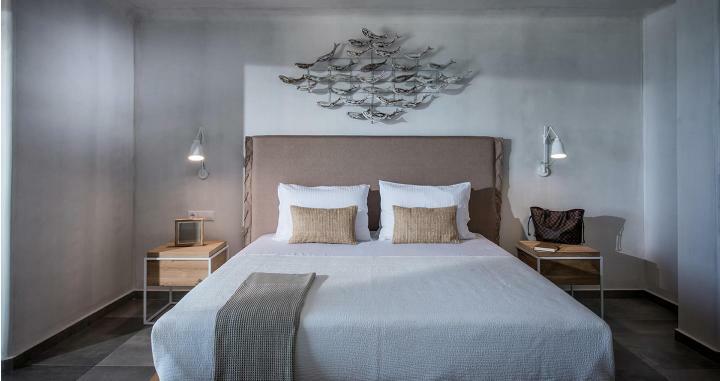 Cosmopolis Crete Suites is about people with taste and style; people who are looking to enjoy the cosmopolitan side of Crete in the modern and authentic environment of a family owned & run Urban Living Complex. Early Summer Offers for Season 2019! Enter your email here to receive our news & special offers. Be the first to know all about it...!